bodySCULPT plastic surgeons have always stayed abreast of the latest developments in the field of cosmetic and plastic surgery and focus on utilizing cutting edge technology to ensure optimal body sculpting results. The various conferences they attend on a national and international level provide them with excellent exposure and the opportunity to interact and exchange views with fellow plastic surgeons. Dr. Christopher T. Chia, Surgical Director of bodySCULPT, will be taking part in the 4th Taiwan Dermatology Aesthetic Conference (TDAC) and Taiwanese Dermatological Association (TDA) Spring Meeting 2016. 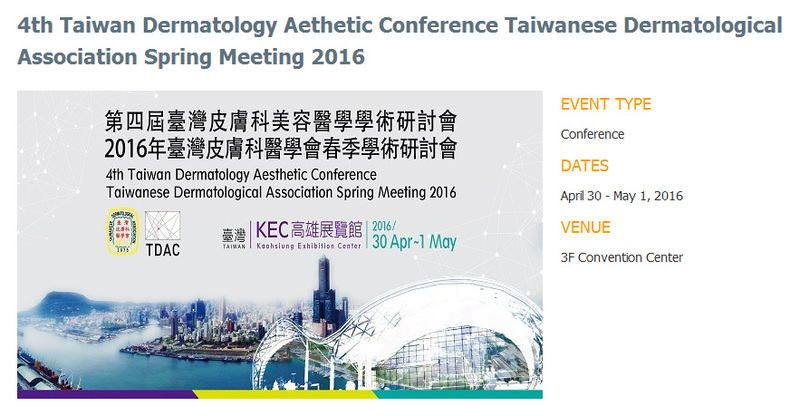 Scheduled to be held from April 30th to May 1st, 2016, at Kaohsiung Exhibition Center (KEC), the meeting is organized by the Taiwanese Dermatological Association. TDA is an official organization for Taiwan dermatologists, which is responsible for the development and supervision of dermatology residency training program. The symposium will provide the best international experts with interactions, live demonstrations and various choices of clinical aesthetic dermatology learning courses. One among the invited speakers of the conference, Dr. Chia will talk about “Emerging Technologies in Body Contouring: Liposuction under Local Anesthesia and Energy-Assisted Modalities” on Sunday May 1st, the final day of the meeting. This board-certified surgeon has published peer-reviewed articles pertaining to current issues in plastic surgery. A teaching faculty for the American Society of Aesthetic Plastic Surgery (ASAPS), Dr. Chia is skilled and experienced in performing surgical, as well as minimally invasive liposuction procedures. He is trained in handling advanced fat removal technologies such as Smartlipo Triplex, BodyTite™, and VASERlipo. 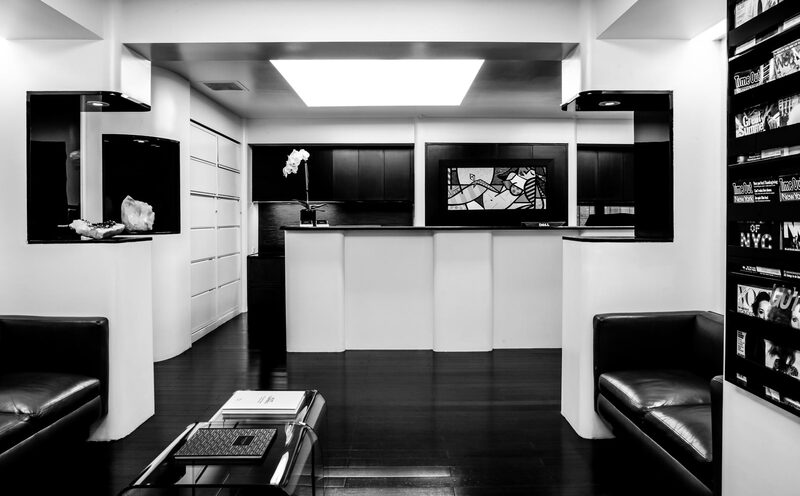 Based in Manhattan, NYC bodySCULPT® is a leading plastic surgery practice dedicated to maintaining the highest standard of care and offering patients the best in plastic surgery procedures. The facility’s mission is to bring out the natural beauty in each patient and improve the quality of their lives by providing personalized care and support. With the presence of leading practitioners like Dr. Chia, it is expected that TDA’s 4th symposium will contribute to the continuation and the growth of medical education and also act as an exchange corner for clinical research information and expert experiences.